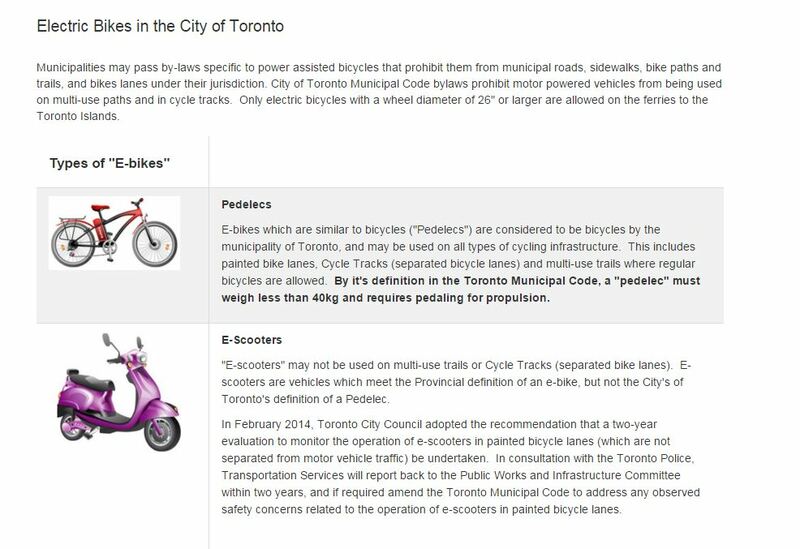 We here at Pedego Canada have been watching with interest the situation playing out in the Ontario city of Orillia, located 135 kilometres north of Toronto. Nicknamed the “Sunshine City,” Orillia is a beautiful community situated between Lakes Couchiching and Simcoe and, because of its incredible waterfront and well-maintained bike trails, it attracts hundreds of thousands of tourists every year. 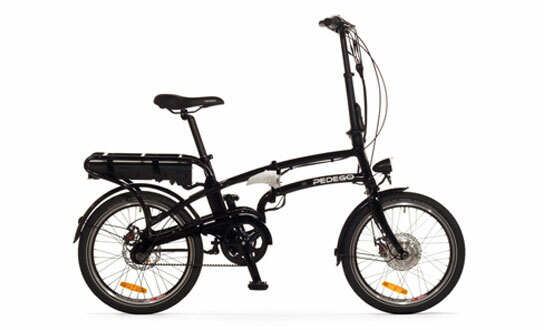 However, there is a conflict unfolding among the city councillors regarding the usage of the bike trails: specifically, they’re debating why electric bikes should be allowed on bike paths in Orillia, Ontario. 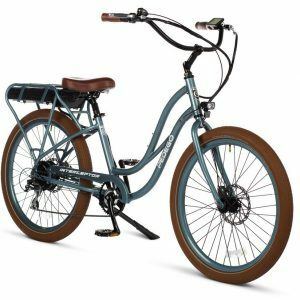 While Read and Cipolla are certainly entitled to their opinions, we have come up with four main points why electric bikes should be allowed on bike paths in Orillia, Ontario. In the quote above, Read says motorized wheel chairs would be exempt from the ban. Interesting that exceptions are already being proposed when the issue is still on the table. Perhaps a better solution is to enact a speed limit on the bike paths and that way no exceptions are necessary. Whatever the form of transportation, be it a tricycle, pedal-assist ebike, wheelchair or pogo stick, all users must abide by one speed limit for all. 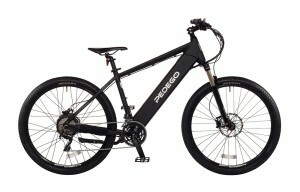 Take a look at the photograph above of the Pedego Ridge Rider. 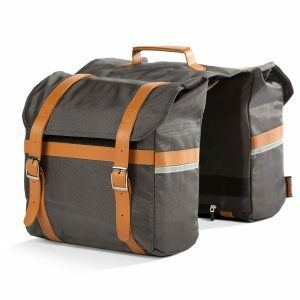 What distinguishes it from a regular bicycle? Not much. Regulating traffic on Orillia bike paths is going to be difficult enough without having to be a keen-eyed detective discerning electric bicycles from regular pedal bikes. As battery and motor technology improves, it’s only going to get harder and harder to tell the difference between the two. #4. Why deny residents and tourists a fun form of transportation? Electric bicycles (not scooters) enable people who wouldn’t normally exercise to do just that in the outdoors. Having bike paths available also ensures they’re more inclined to get out there and not worry about automobile traffic. Why deny people such a fun experience? Another consideration for city council is a monetary one: why not offer ebikes for rent to the hundreds of thousands of tourists that visit every year? It’ll distinguish your city as an even more fun destination and will provide more income. To read more of Frank Matys’s article entitled “Trails not built for e-bikes: Orillia councillor” log on to Simcoe.com.